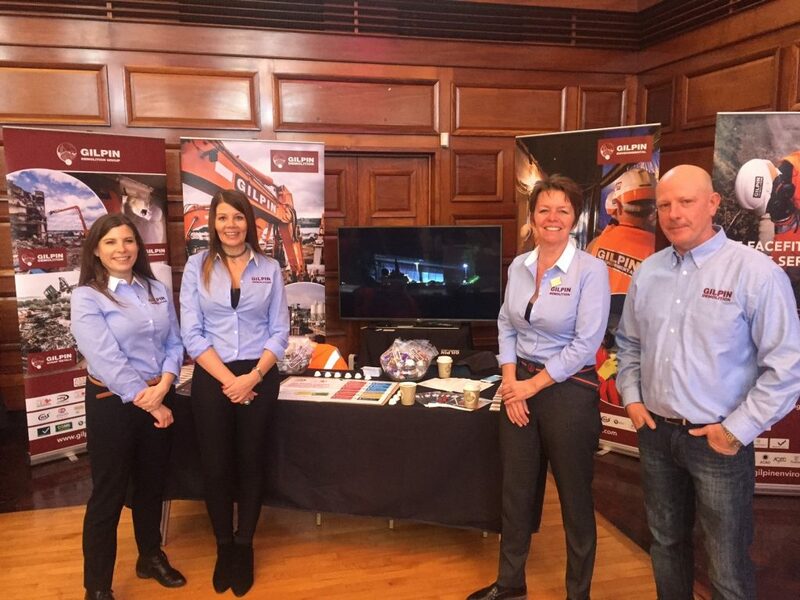 The Building Plymouth Apprentice event on Saturday 4th March was a great success with over 900 people attending. 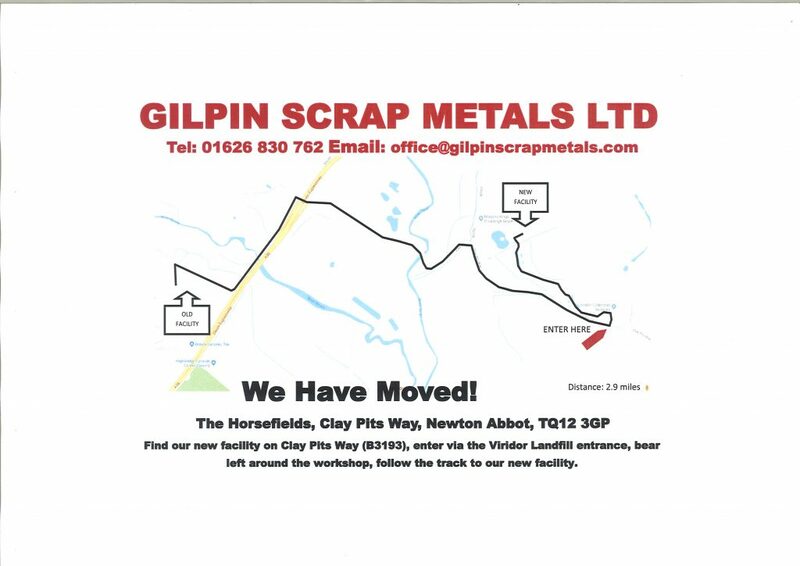 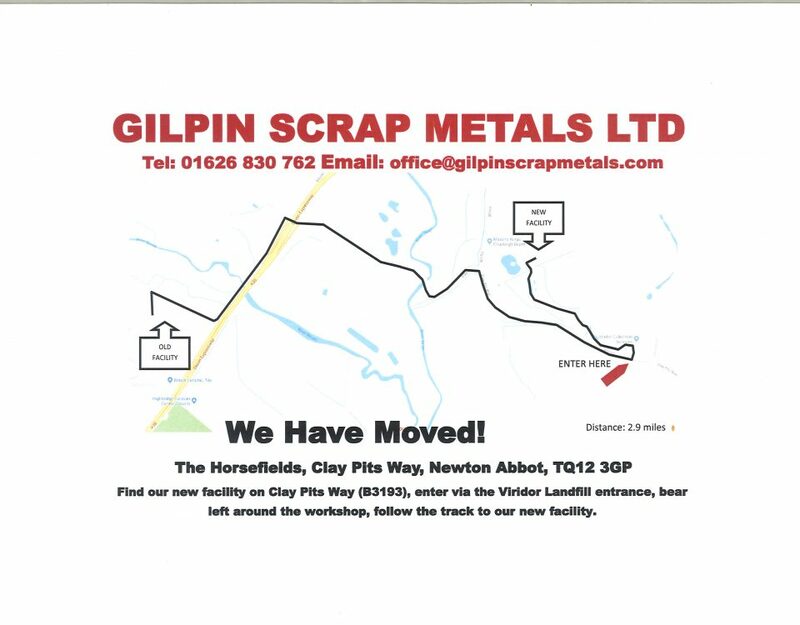 Gilpins supported the event with heavy plant parked outside and the demolition simulator to give the experience of driving an excavator. Our team enjoyed the day and met some great potential demolition team players of the future!